Product Add-ons 3.0 developers redesigned the way to build the add-ons both global and per-product. The new design is easier and more intuitive. 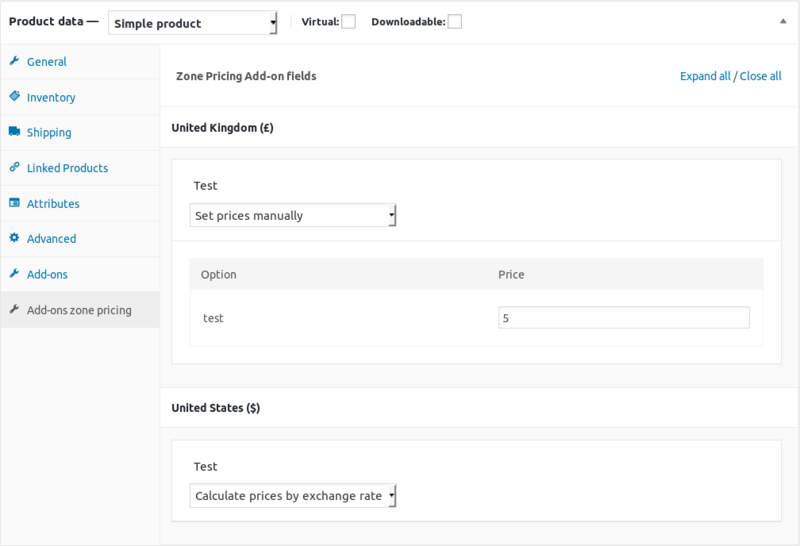 We worked hard to integrated Price Based on Country beautifully in the new interface to allow set add-ons prices by pricing zone. Of course, Price Based on Country Pro is still compatible with Product Add-ons prior to 3.0. 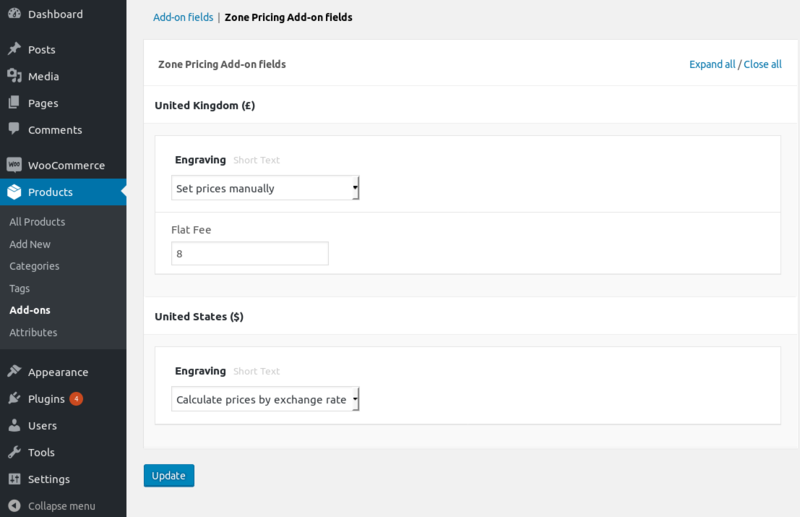 WooCommerce Product Add-Ons 3.0 built-in integatrion is available since WooCommerce Price Based on Country Pro 2.4.1. If you do not upgrade to Pro version yet, you can buy a license with just a couple of clicks from the pricing page.